Hammel Associates Architects’ Lego Building Party returns during First Friday on February 3, 2017, from 5-8:30pm! Our new Friends models, Amusement Park Bumper Cars and Amusement Park Arcade, will be available to build. 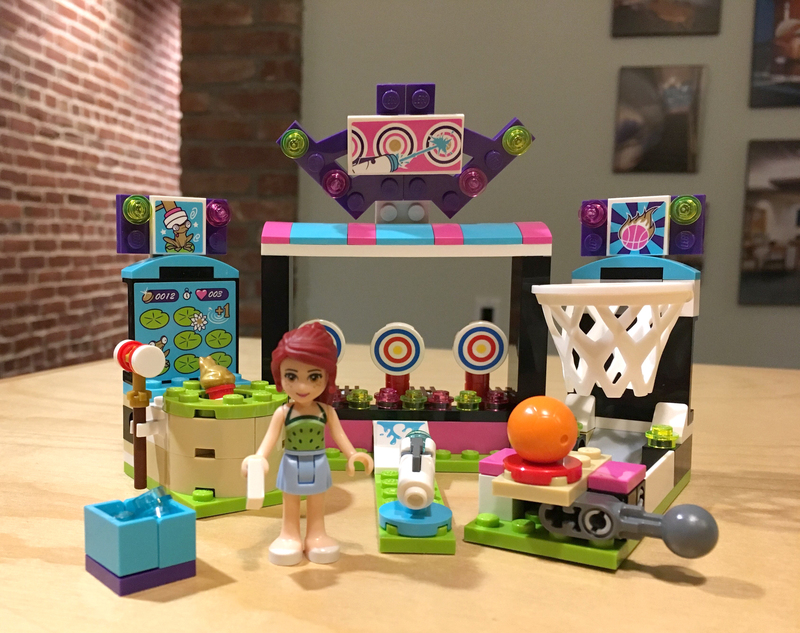 Party-goers can also take on our other Architectural, Mixels, Technic, Friends, City and Creator series models, or go freestyle with more than 40,000 bricks, plates and specialty pieces. Children are welcome.